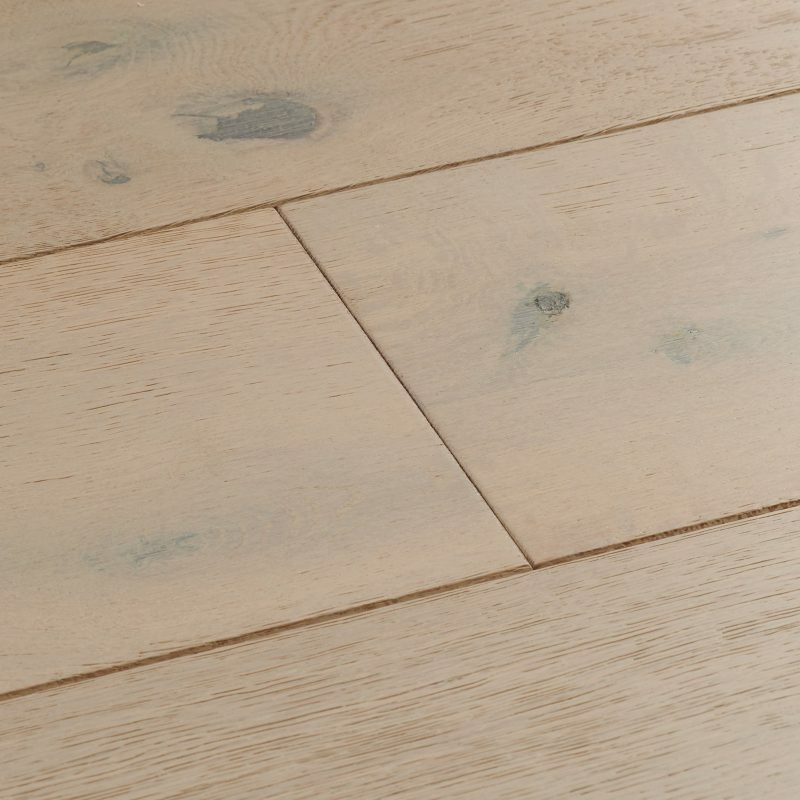 Skip along the peaceful tones and beautiful details of this whitened wood floor. 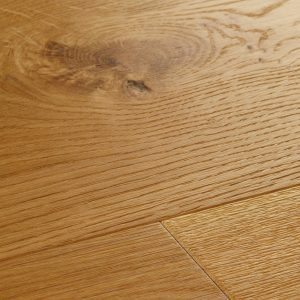 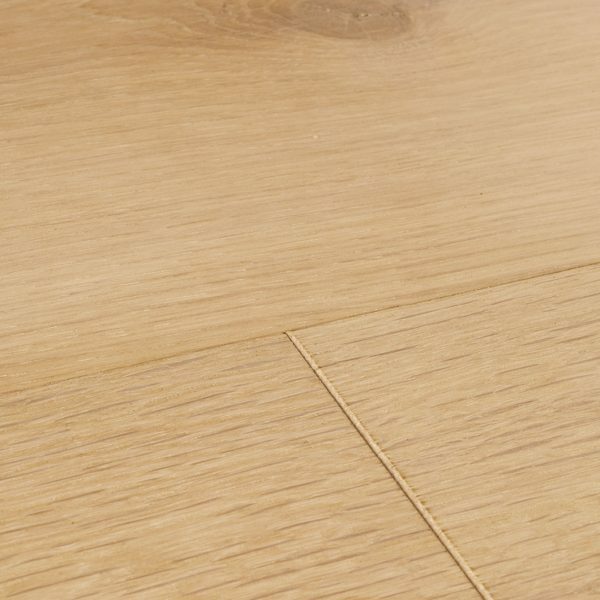 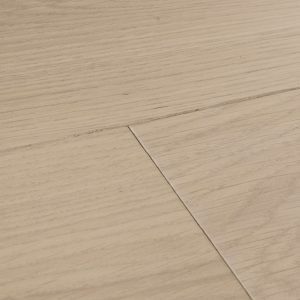 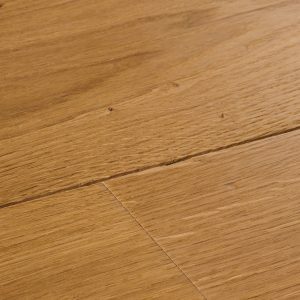 Each board is finely sanded using up to six careful processes for a delightfully smooth finish. 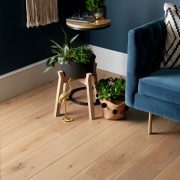 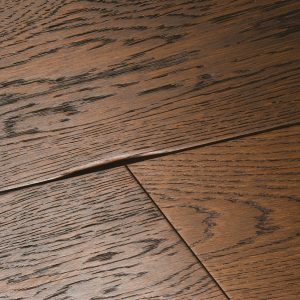 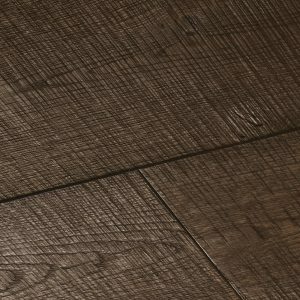 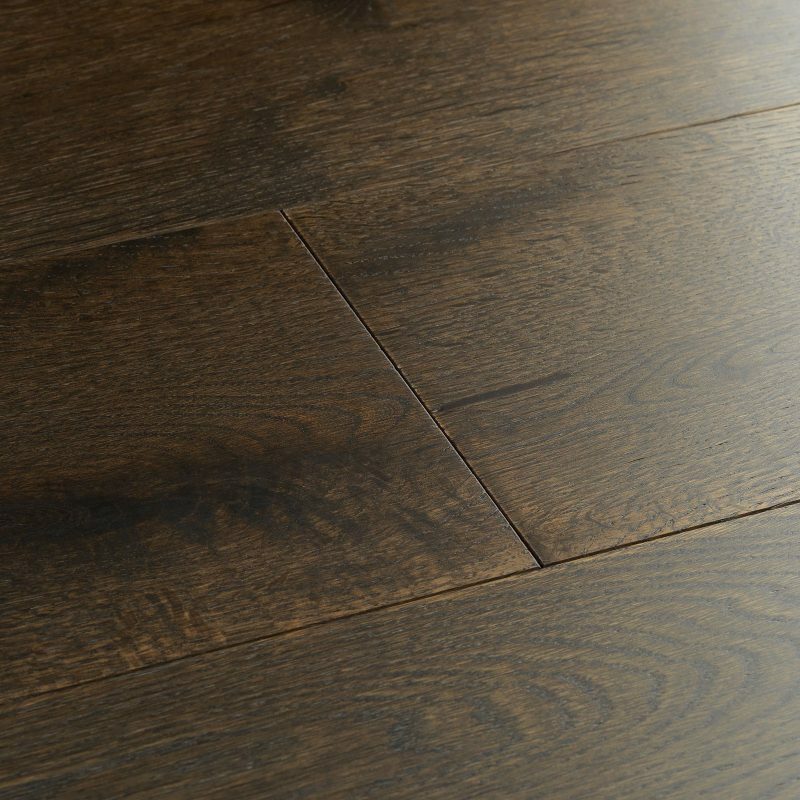 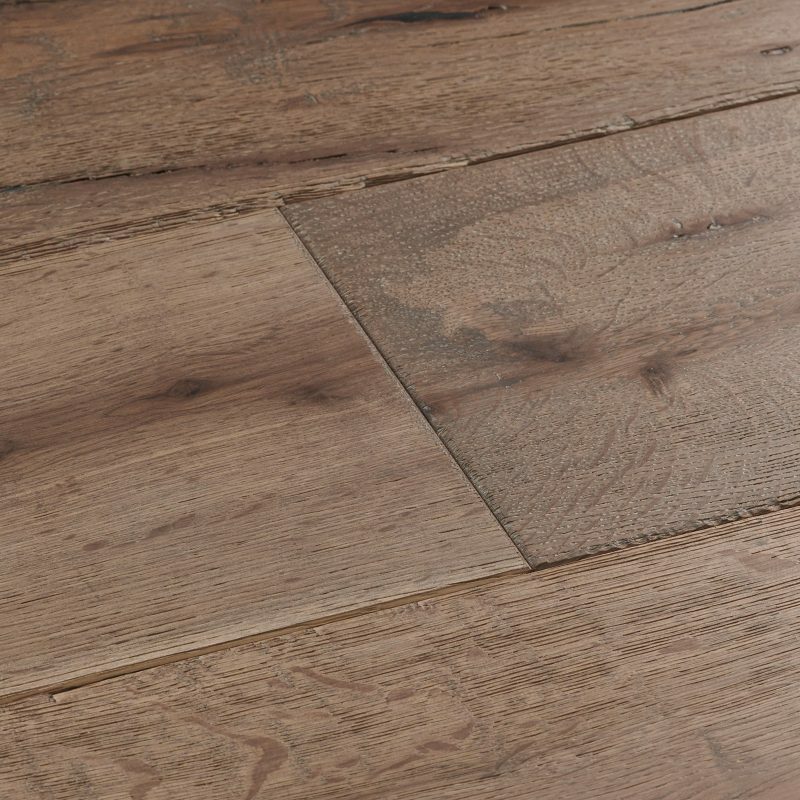 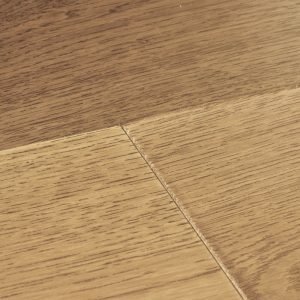 Subtle ribbing marks are still visible from the planer for a really authentic look and an oiled finish accentuates the details in every piece. 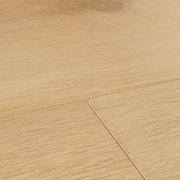 Skip along the peaceful tones and beautiful details of this… Skip along the peaceful tones and beautiful details of this whitened wood floor. 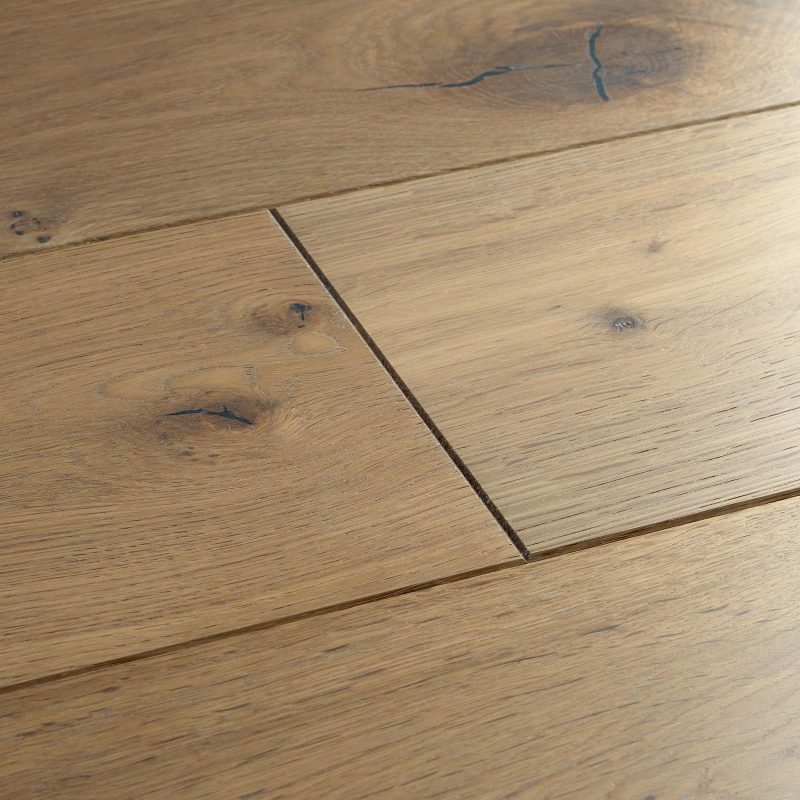 Each board is finely sanded using up to six careful processes for a delightfully smooth finish. 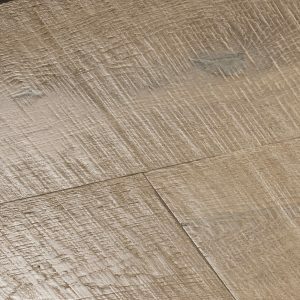 Subtle ribbing marks are still visible from the planer for a really authentic look and an oiled finish accentuates the details in every piece.